​PLA (Polylactic Acid) is a biodegradable, sustainable and food safe polymer made from organic sources. To ensure good bed adhesion use 3DLac, Dimafix or Glue Stick. Plastics absorb moisture from the air. 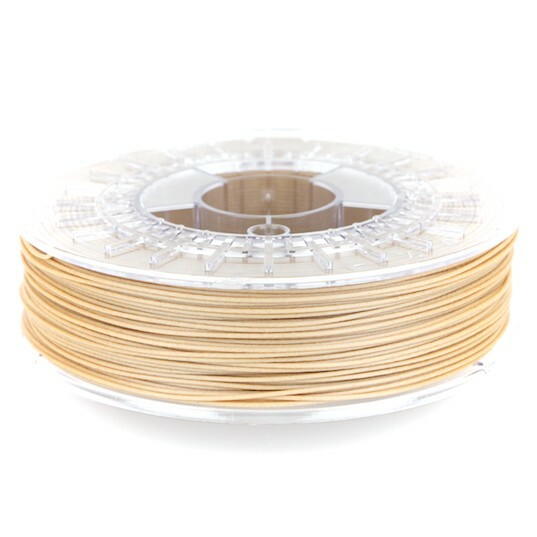 For long periods of time without printing, it is recommended to keep the PLA spools in a box or airtight container with desiccant to keep them dry. PLA emits low levels of gasses and particles when printed. We recommend printing it in a well-ventilated area to ensure a healthy environment. 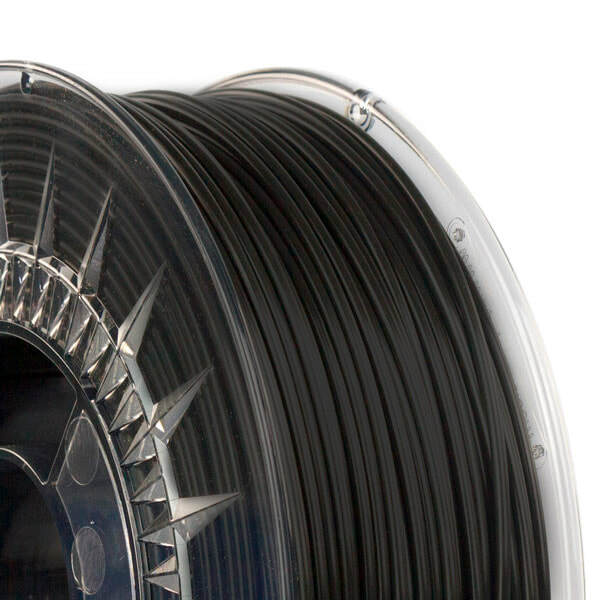 ​PLA is ideal for those models and prototypes that need and good surface quality and aesthetic detail. Also, is the perfect material for printing part that contain overhangs, complex geometries and intricate curves. ​The process of developing the conceptual design of a product using 3D printing reduces the costs of product development and allows the evaluation of the functionality of the specific part. PLA is a perfect material for that kind of prototypes. ​PLA is a good choice for building affordable models that need good surface quality for customer presentations, to help them better understand and visualize the product. ​Nylon (polyamide) is an extensively used material for its unique mechanical and chemical properties. 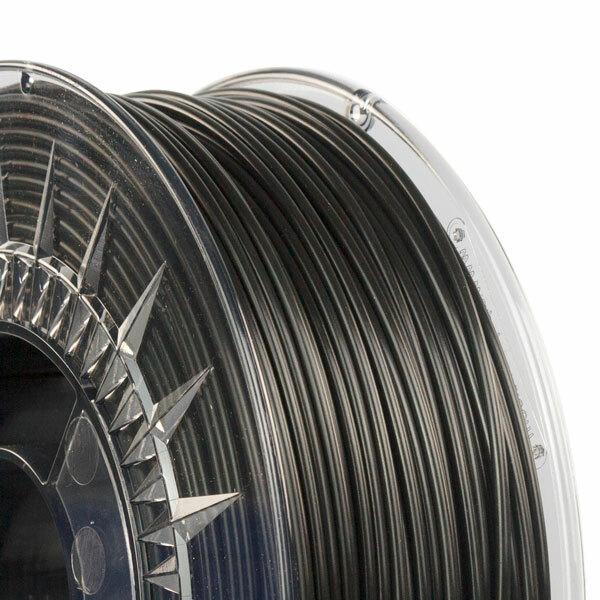 Thanks to characteristics like durability, flexibility and resistance to corrosion, Nylon is ideal for multiple applications in the 3D printing field, like end-use parts or custom jigs and fixtures. To ensure good bed adhesion use Dimafix or Glue Stick. Nylon plastic is very hygroscopic, that means it readily absorbs water from the air. Make sure Nylon is dry before printing. There are two ways to dry Nylon. Place it in an oven or in an dehumidifier at 70ºC for 6 to 8 hours. After drying, store it in an airtight container with desiccant. For a better print quality use an enclosure. Nylon emits low levels of gasses and particles when printed. We recommend printing it in a well-ventilated area to ensure a healthy environment. Nylon is abrasion resistant due its low friction coefficient and It is a good choice for end-use durable parts. Nylon is ideal for strong and flexible parts demanding high fatigue endurance. To ensure good bed adhesion use Dimafix. Plastics absorb moisture from the air. For long periods of time without printing, it is recommended to keep the ABS spools in a box or airtight container with desiccant to keep them dry. Do not use layer cooling fans and avoid drafty or cool rooms for best results.ABS emits low levels of gasses and particles when printed. We recommend printing it in a well-ventilated area to ensure a healthy environment. 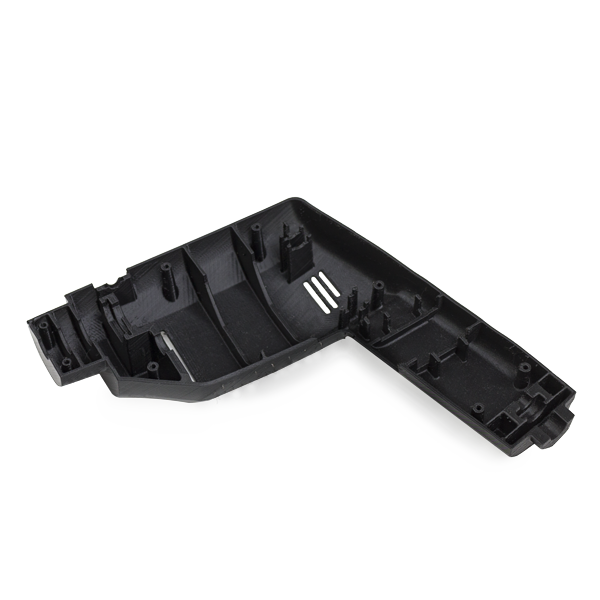 ABS is ideal for parts under high mechanical stress with and attractive matt finish. 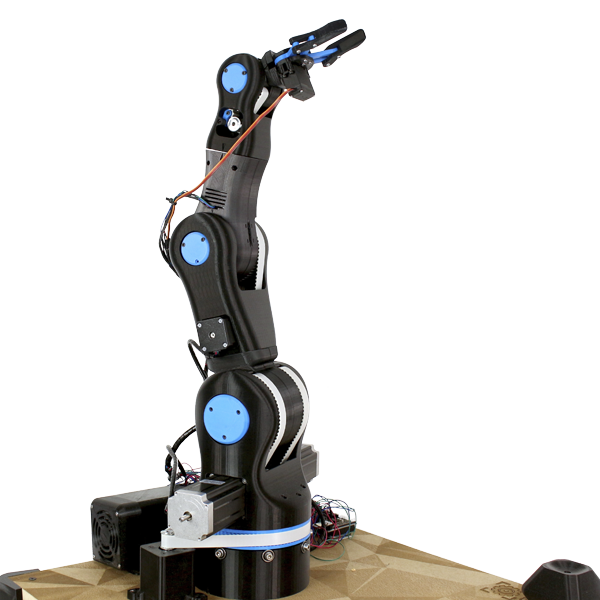 Its great mechanical and thermal behavior make ABS the ideal material for testing prototypes before entering full production. Plastics absorb moisture from the air. For long periods of time without printing, it is recommended to keep the PET-G spools in a box or airtight container with desiccant to keep them dry. PET-G emits low levels of gasses and particles when printed. We recommend printing it in a well-ventilated area to ensure a healthy environment. PET-G is ideal for end-use parts demanding mechanical and thermal properties. PET-G is a perfect material for mechanical parts that requires chemical resistance. ​PET-G is a good choice for those parts that are in contact with salts, acids or alkalis. 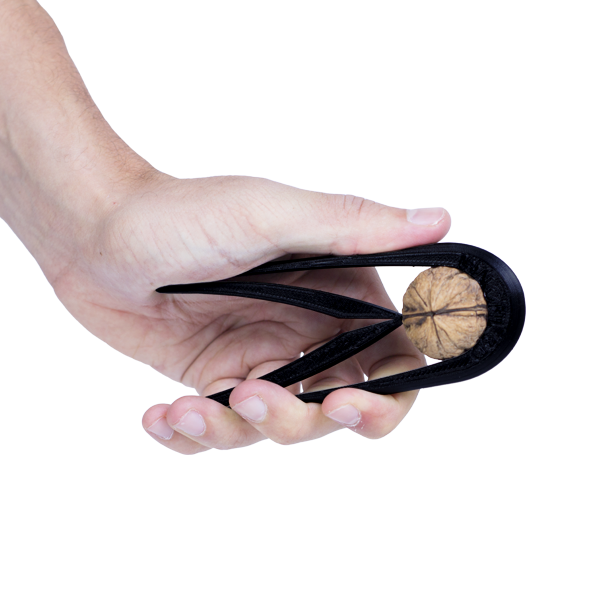 Also, is ideal for models requiring high geometrical and dimensional accuracy. PVA (Polyvinyl alcohol) is a water soluble polymer, ideal to to work as support material for multi-material 3D Printing. 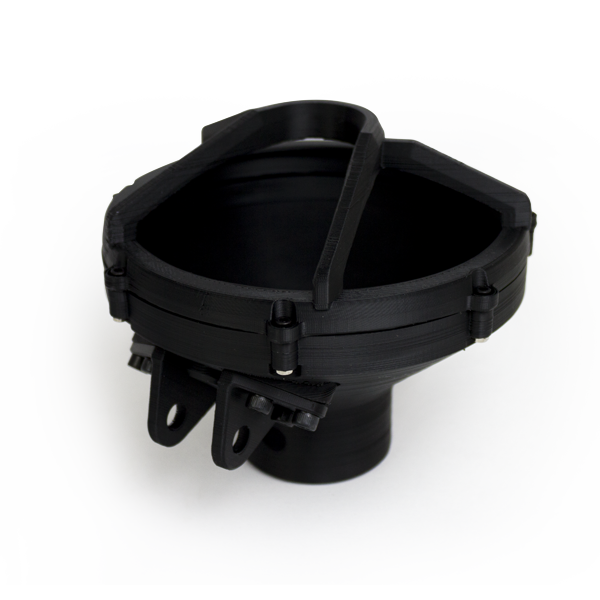 Optimized for the FFF manufacturing process, our PVA works seamlessly with PLA, TPU, PET-G and Nylon, becoming a reliable universal support material to print complex geometries, large overhangs or intricate cavities. Also great in combination with PET-G, TPU and Nylon. PVA plastic is quite hygroscopic, that means it readily absorbs water from the air. Make sure PVA is dry before printing. There are two ways to dry PVA. Place it in an oven or in an dehumidifier at 60ºC for 6 to 8 hours. After drying, store it in an airtight container with desiccant. Use an ultrasonic cleaner for a faster support dissolution. PVA emits low levels of gasses and particles when printed. We recommend printing it in a well-ventilated area to ensure a healthy environment. 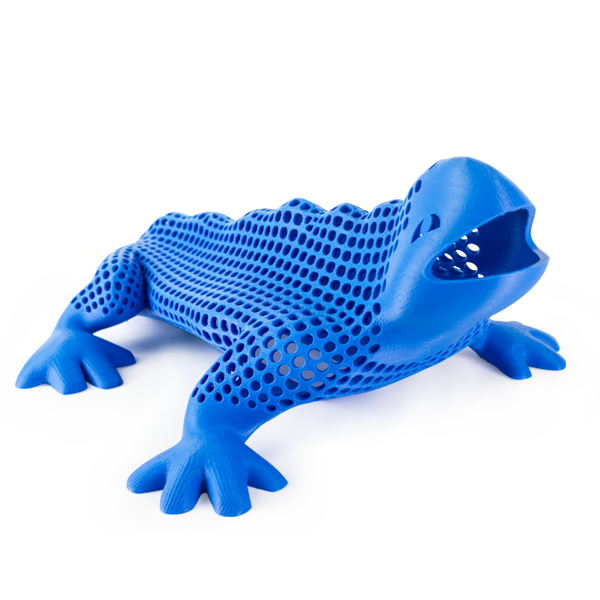 PVA is a support material ideal to print complex geometries, large overhangs or intricate cavities. 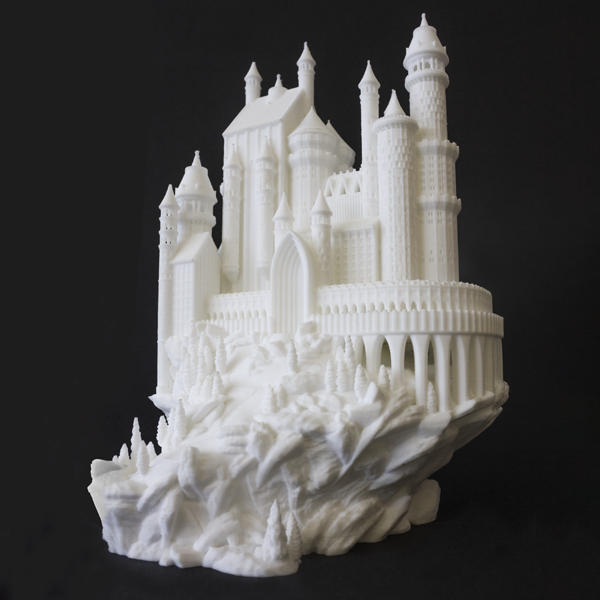 When printing with PVA, you are able to orient your model in any possible way to customize its strength or your aesthetic requirements. 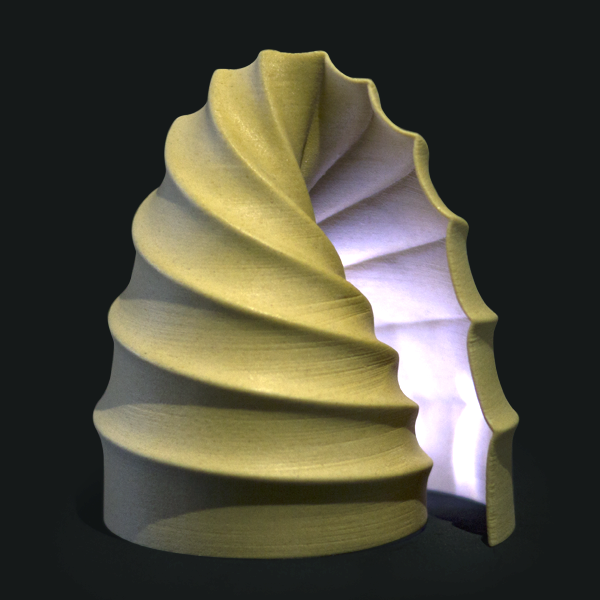 PVA allows designers to produce highly detailed and complex surfaces in just one run. 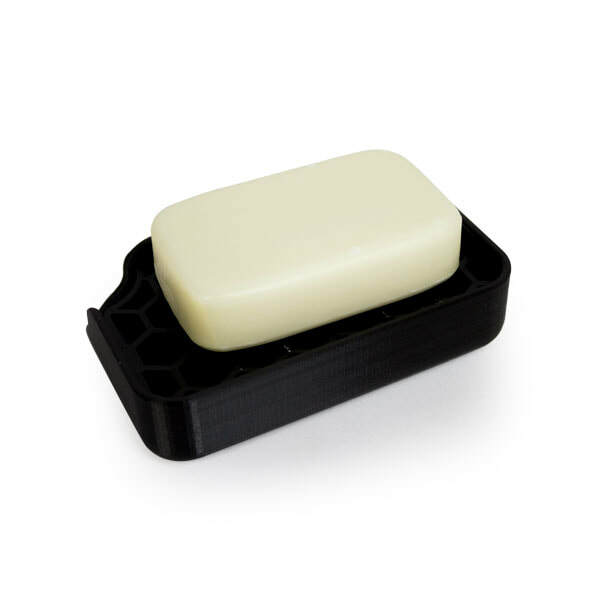 ​Our PVA has been specifically formulated for working as a support material for PLA, Nylon, TPU and PET-G so now you are able to print mechanical parts with support structures. 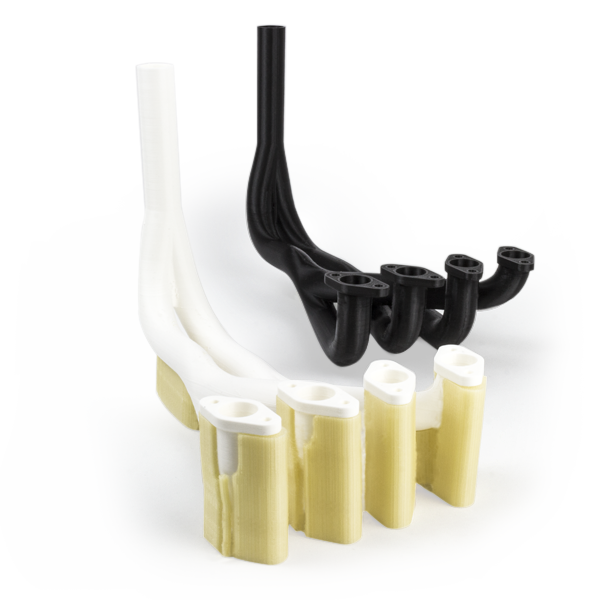 TPU (Thermoplastic Polyurethane) is a versatile rubber-like flexible material. With Shore-A hardness of 95, TPU is a resistant material for several industrial applications, both mechanical or chemical. Moreover, it's been especially designed to improve the 3D printing experience. Plastics absorb moisture from the air. 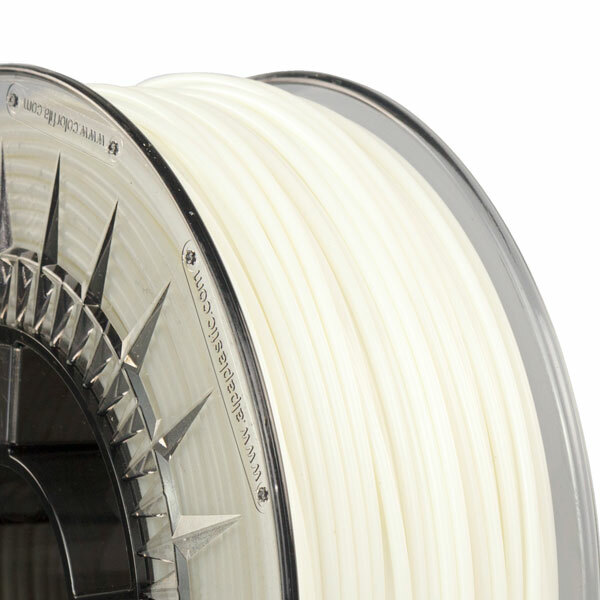 For long periods of time without printing, it is recommended to keep the TPU spools in a box or airtight container with desiccant to keep them dry. TPU emits low levels of gasses and particles when printed. We recommend printing it in a well-ventilated area to ensure a healthy environment. Its great resistance to oils and chemicals and its outstanding elongation at break makes TPU ideal for testing flexible prototypes. 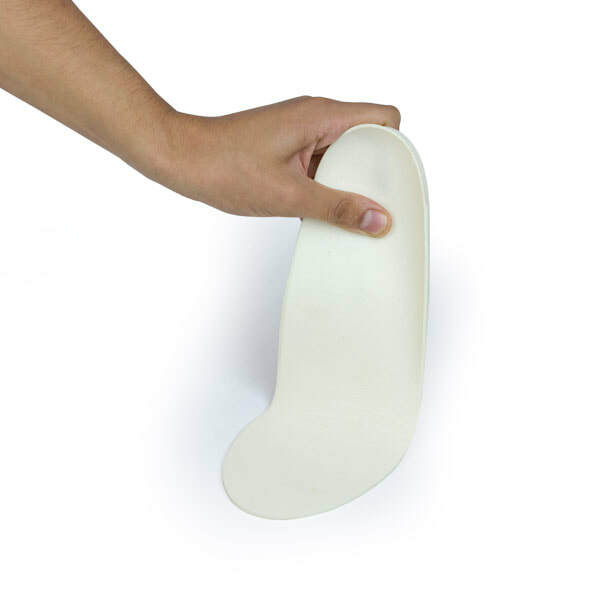 TPU is ideal for manufacturing insoles thanks to its flexibility and its excellent impact resistance. Composites are materials with a polymeric base infused with other particles or fibres in different proportion. From wood to metal particles to achieve an aesthetic and attractive finish to carbon fibers to combine lightness and mechanical performance, composite materials for FFF printers unleash creativity. Plastics absorb moisture from the air. For long periods of time without printing, it is recommended to keep the spools in a box or airtight container with desiccant to keep them dry.Composites materials emits low levels of gasses and particles when printed. We recommend printing it in a well-ventilated area to ensure a healthy environment. ​Composite Materials can be extremely abrasive and it is recommended to use the BCN3D 0.5mm High Performance Nozzle. 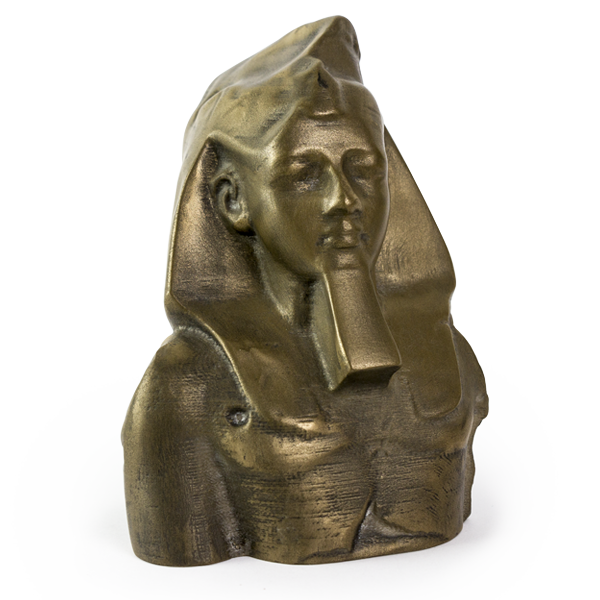 XT-CF20 is a light material with incredible mechanical properties so it is ideal for printing functional prototypes. This OpenRC Formula 1 car designed and printed by Daniel Noree is a great example of what you can achieve with XT-CF20, a completely functional car. Thanks to the dual extrusion 3D printing, you can combine different composites to create aesthetic dual color models. ​The metal-added materials, once sanded and polished, offer an aesthetic and tactile appeal and they look like real metal. ​Achieve an aesthetic and attractive finish for your customer presentations, to help them better understand and visualize the product. ​Thanks to the dual extrusion 3D printing, you can combine different composites to create aesthetic dual color models. ​Unleash your creativity and produce outstanding parts with an incredible finish.